Changes to the rules governing which motorcycles can be used to take your full ‘A’ licence will be coming into effect from January 1, 2019 with a number of popular bikes now excluded. The changes centre around the Driver and Vehicle Licensing Agency (DVLA) altering the rules governing power and weight figures of the motorcycles allowed. From January 1, 2019 the minimum engine power will rise from 40kW (53.6hp) to 50 kW (67.5hp) and a new minimum kerbweight of 180kg. The current legislation allows the full UK ‘A’ licence test to be taken using any bike as long as it has an engine capacity larger than 595cc and the minimum 40kW power output. The changes have ruled out some of the most popular bikes used by newer riders to pass their tests. 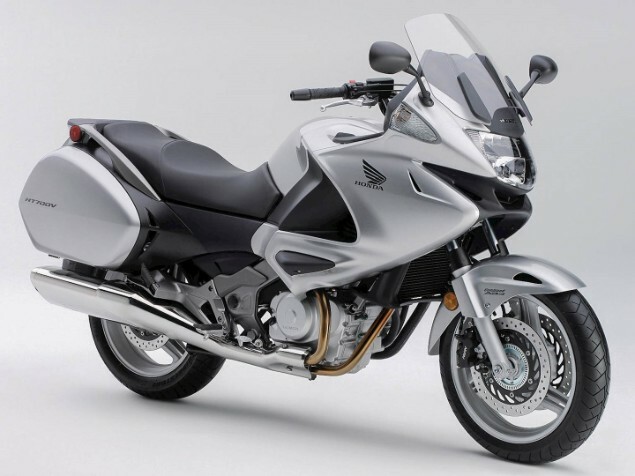 These include the BMW C600 and C650 maxi-scooters, Honda Deauville, Honda Integra NC750, Harley-Davidson Street 750, Honda NC750S and Honda NC750X, Honda NTV650 and Honda Transalp, KTM 690 Duke, Suzuki Burgman 650, Triumph America, Triumph Scrambler, Triumph Speedmaster and Trumph Street Cup and three bikes from the Yamaha XV950 range. You can check the entire list of bikes that are allowed to be used under the new rules here. Those that CANNOT be used any longer are marked A*. All of the other bikes on the list can still be used for the tests listed. Why make more changes to the motorcycle test? The new changes are just the latest in a series of changes to the testing procedure in recent years that has made it more staggered and more process driven in order to make sure those people who are passing tests are as good at riding motorcycles and scooters as possible. 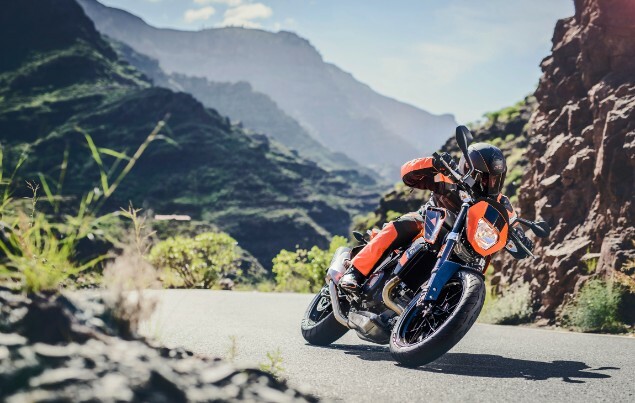 The changes were made across Europe with safety in mind and have created a raft of new motorcycles designed to meet the new staggered licence categories. You can read our full guide to passing your motorcycle test here. There’s a complete guide to the different types of motorcycle licences here. The overriding idea is to try and reduce the number of accidents involving new and young riders who previously were able to get on the road fairly easily. Critics have highlighted the numbers of those taking tests was initially plummeting as the process was complicated and confusing as there are various age-related elements that were seen as a major stumbling block to getting new riders on motorcycles. Anyone who has already got a motorcycle test booked using one of the models no longer covered by the rules will need to speak to their training school for advice as it might be possible to either change the date of the test or arrange for the use of an alternative motorcycle.